citrouille Patch Winnie the Pooh fond d’écran. 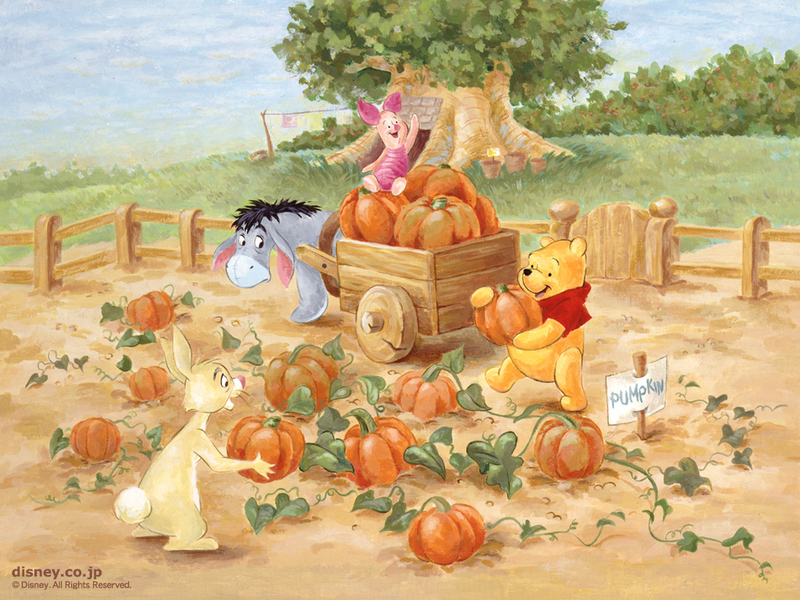 Winnie the Pooh and Friends in the citrouille patch.. HD Wallpaper and background images in the Winnie l’ourson club tagged: winnie the pooh rabbit piglet eeyore pumpkin patch disney wallpaper. This Winnie l’ourson wallpaper contains bouquet, corsage, posy, nosegay, rose, rosiness, rosé, and incarnat. There might also be rose, rosier, rosier rose, camélia, camelia, and tamale.